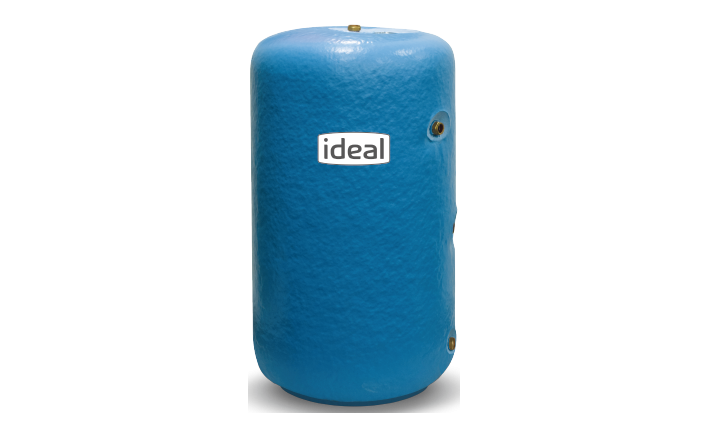 Manufactured to comply with the standard for stainless steel vented cylinders, these cylinders also have strong environmental credentials including; industry leading 40mm HCFC free insulation, exceptional low standing heat loss and a duplex stainless steel internal cylinder. 10 year parts and labour warranty. Subject to terms & conditions. 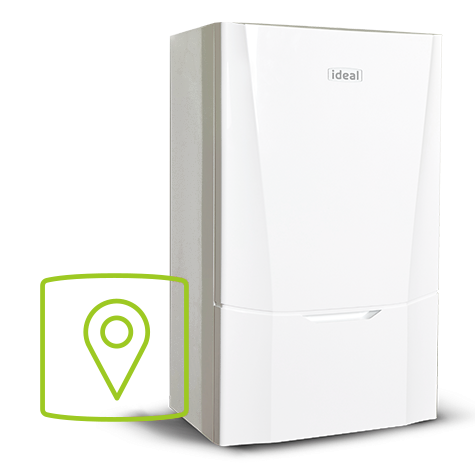 Only fully trained and approved professional installers can fit Ideal boilers, so step 1 in your purchase is to choose your local Ideal installer.